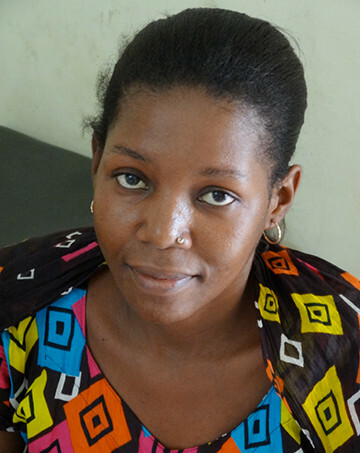 This young woman has both AIDS and tuberculosis. She had previously had a large amount of fluid around her lungs. She was treated with TB medications but the fluid had progressed and covered two-thirds of her lungs leaving her quite short of breath. At Buguruni Anglican Health Centre, Dr. Maxwell and Dr. Mokiwa inserted a tube and drained off some of the fluid.